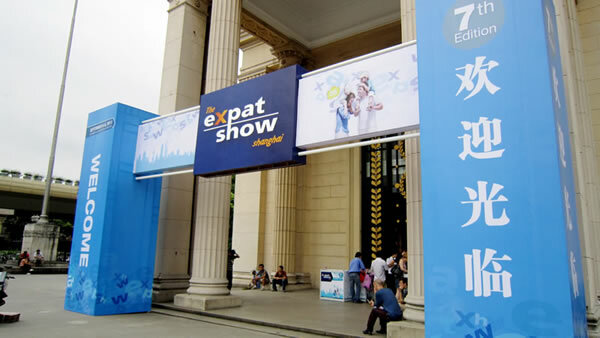 The 7th Expat Show promised to be the largest gathering of expatriates in Shanghai in 2013. 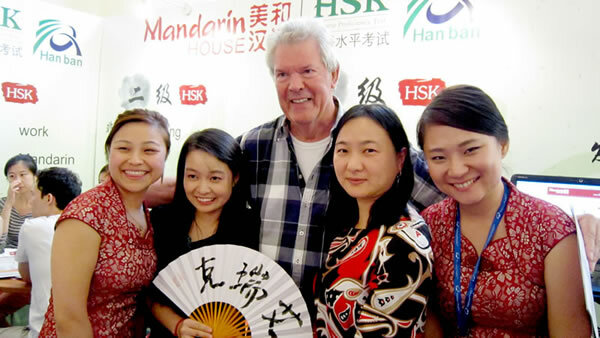 Mandarin House rose to meet this challenge by sending over forty staff members to meet the expat community and assist them with their Mandarin study. This year we had a number of activities including free HSK testing facilities, lucky draws, and we gave away over 400 hundred Chinese fans. The most popular activity was provided by Mandarin House’s expert teachers who helped over 350 expats choose a Chinese name. 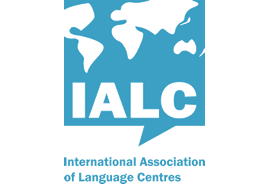 It is often difficult for non-native Mandarin speakers to find a Chinese name that both mirrors the pronunciation of their name in their native language, sounds correct in Chinese and has a meaning that (at least in part) reflects the persons character. Do you know the meaning of these names? Let us know in the comments below. We certainly hope to be back again next year, where Mandarin House will once again be helping the expat community with their Mandarin learning needs as well as helping with adjusting and adapting to life in Shanghai. Check out some of our pictures from the 2013 expat show here (http://v.youku.com/v_show/id_XNjA4NDk1NjU2.html) and don’t forget to say “ni hao” on our Facebook or Weibo pages (https://www.facebook.com/mandarinhouseschools). Interested in getting a Chinese name? Then register here: (http://www.mandarinhouse.com/node/11 ) and we’ll be happy to help.